Future Stars Multi Sport Camp from Filmcrush on Vimeo. 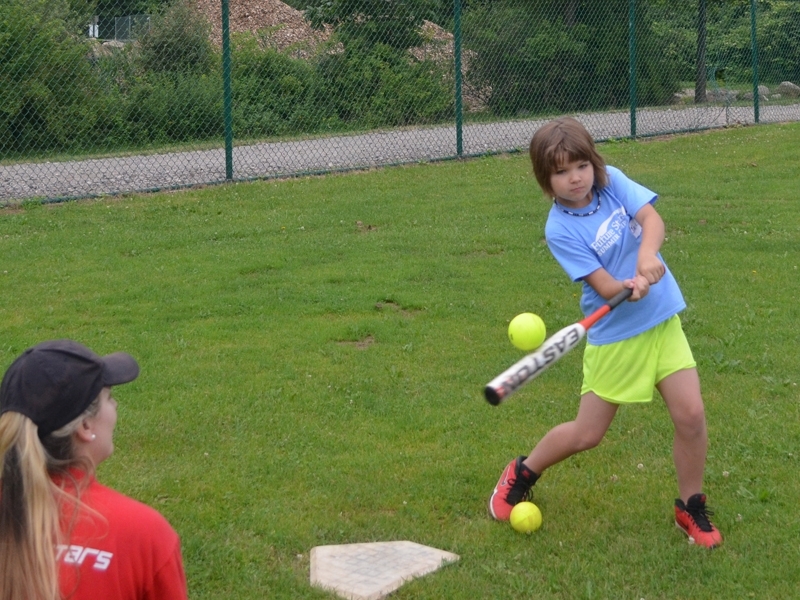 The Future Stars Multi-Sports Camp is designed to be the perfect blend of sports, recreational games, and camaraderie with campers entering grades 4-9 participating in a multitude of exciting, fun-filled games. 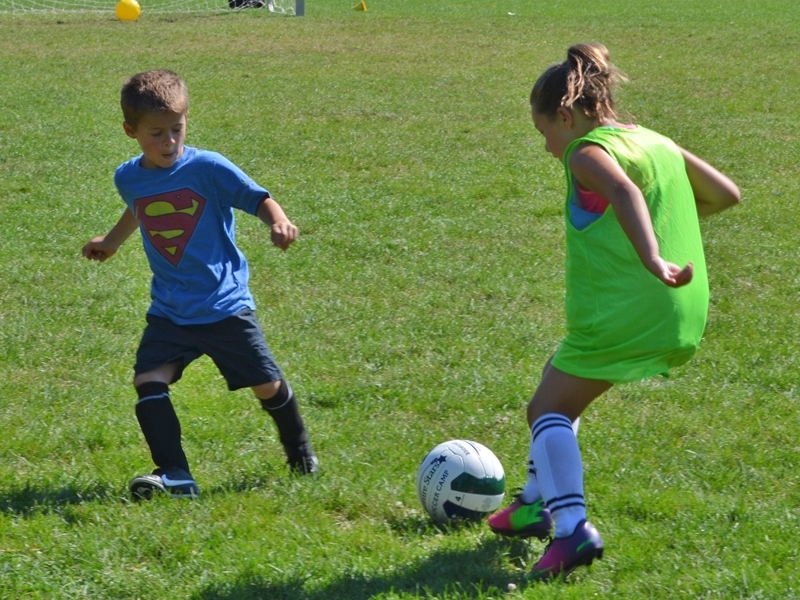 The curriculum is designed to be fun and instructional, and includes age appropriate skill building activities. 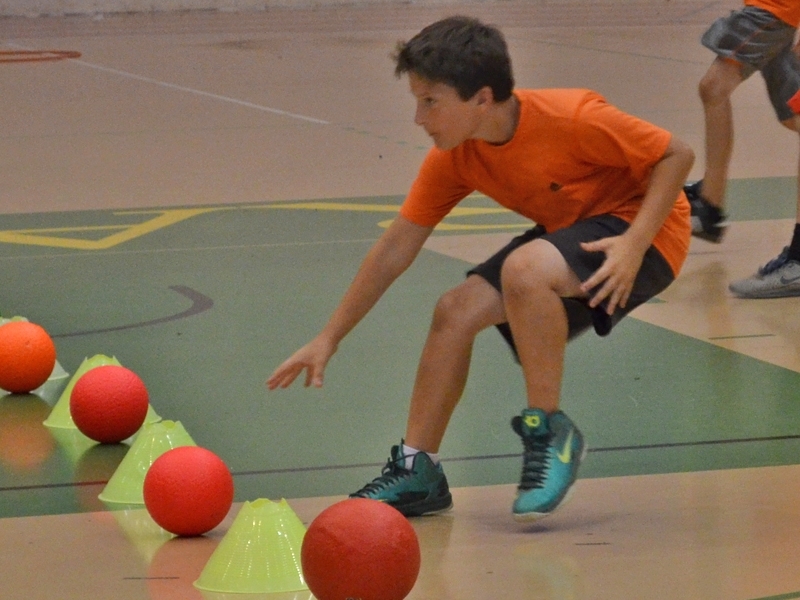 Campers learn all the fundamentals with which to build a solid sport foundation. They are taught proper technique, strategy, and sportsmanship with the same philosophy that has been the Future Stars trademark for over 30 years. Directors and coaches are experienced and certified sports instructors with the vast majority employed year-round in the Physical Education field. A NYS Certified Teacher in Special Education. Former Student-Athlete at Dowling College. Currently teaching Elementary School Teacher on Long Island and a Youth Coach. Courtney Breen returns for her 5th summer at Future Stars. 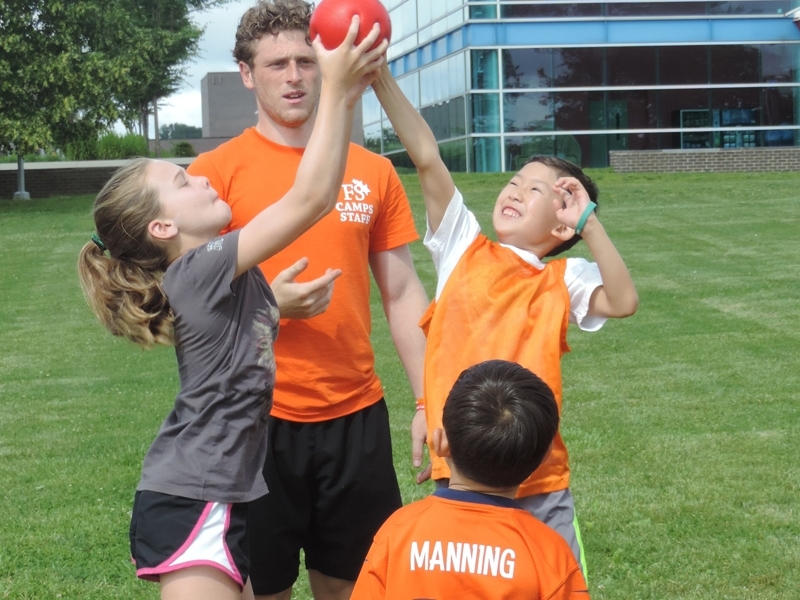 A NYS Certified Physical Education Teacher and former Student-Athlete at Hofstra University. She currently teaches Physical Education in NYC and is a Youth Coach.